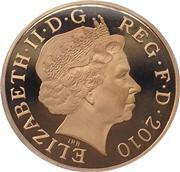 The 1997 One Pound Coin. The reverse shows Three Lions passant guardant representing England. The design, by Norman Sillman, was used in 1997 and 2002. 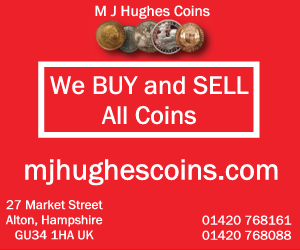 Mintage: 57,117,450 (may include coins issued as part of a set). Minted at The Royal Mint. Scotland vote for separate Parliament. Spacecraft Pathfinder lands on Mars. 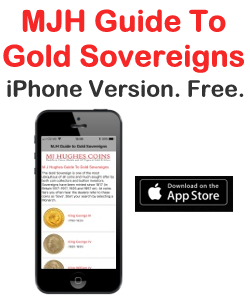 Hong Kong returns to China rule. Bill Clinton reelected as US president. 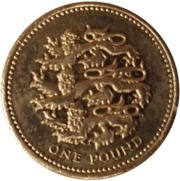 The 1997 One Pound Coin - Three Lions (a British one pound (£1) coin) is a denomination of the pound sterling. Its obverse bears the Latin engraving "Dei Gratia Regina" meaning, "By the grace of God, Queen" and FD meaning "Defender of the Faith." 1997 Royal Mint Three Lions Proof £1 One Pound Coin. 1997 £1 ONE POUND COIN. 3 LIONS. 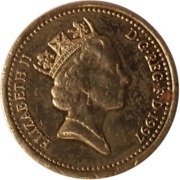 Three Lions old Pound Coin. 1997 UK Royal Mint Three Lions £1 One Pound Silver Proof Coin Box Coa.